Fifty years ago a couple dirty hippies had a little mishap disposing of their friend’s trash. They were just trying to do a good deed and the dumps were closed for Thanksgiving. You know how it is. 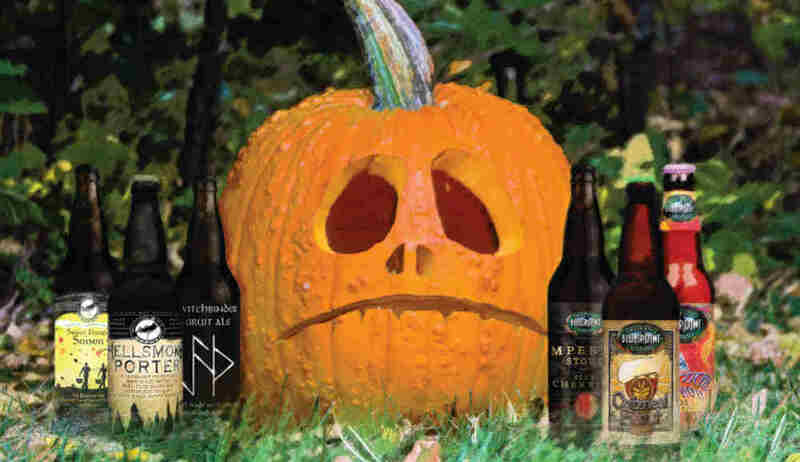 Who knew the little act of littering would make Arlo Guthrie ineligible for the draft? A half century later, Guthrie’s song/tale Alice’s Restaurant is now cemented in Thanksgiving Day tradition as much as turkey…well maybe not as much as turkey, but it’s still played on any rock station worth a damn and in any household I’ve ever spent Thanksgiving Day. 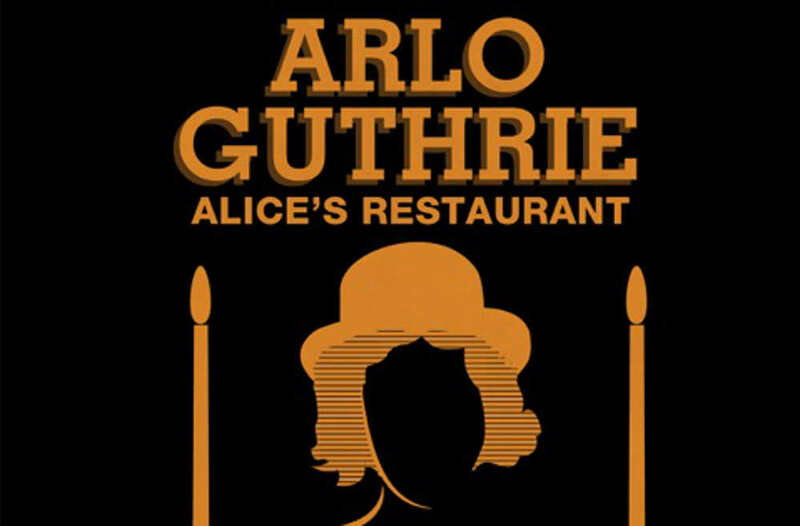 This year, Arlo Guthrie, sometimes still referred to as Woody’s son, makes a stop at the Patchogue Theatre on November 15 as part of his Alice’s Restaurant 50th Anniversary Tour. The live show is sure to include the 18 minute monologue of a tune that definitely never fit the mold of the 3-minute single, as well as many songs from the numerous albums he’s recorded over the years.